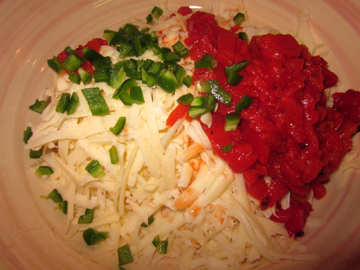 This entry was posted on Monday, August 16th, 2010 at 4:00 am	and is filed under Sandwiches. You can follow any responses to this entry through the RSS 2.0 feed. You can leave a response, or trackback from your own site. 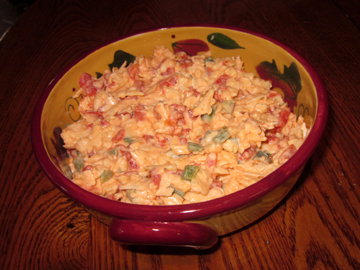 I couldn’t agree more Tinky – pimento cheese has always been a favorite of mine too! I haven’t encountered this one before – but it sounds absolutely delicious! I hope your Mum is recovering well. They used to sell this at the IGA in Rockport in the deli — though not as good as yours I’m sure! Sounds delicious to me.